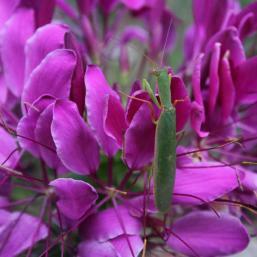 Cleome is a large, fast-growing annual herb that draws heaps of beneficial insects and butterflies into the garden. 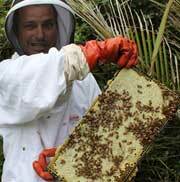 Its flowering stalks are crowded with petals of pink, white and lavender and in summer you’ll find them a-buzz with bees. 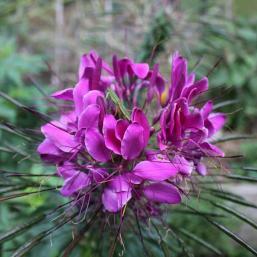 They will flower for months on end and so bring benefits to the garden for a sustained and very useful length of time. In late summer and autumn the flowering stalks become crowded with hundreds of elongated seed pods. You can harvest these before the plants naturally set seed and sow in the following spring or allow them to self seed and see where your new plants pop up. 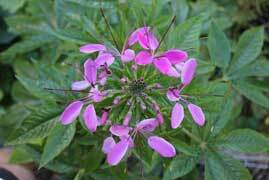 Cleome generally grows to between knee and shoulder height on the average adult and between one and two arms’ lengths wide. Companions Tomato. 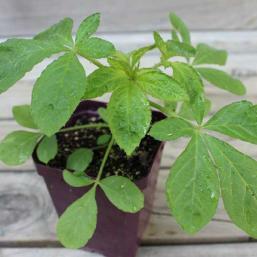 Plant with dahlias, cosmos and echinacea. 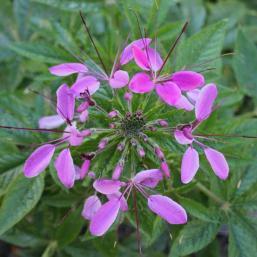 Cleome grows well in full sun as well as partial shade. They do get quite large so plant where there is sufficient room. Cleome is very drought tolerant and grows well on most soils that have reasonable drainage and do not get too water-logged. 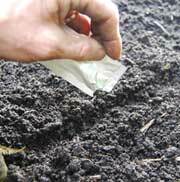 If your soil is sticky then dig in coarse sand or fine pumice to help improve drainage. 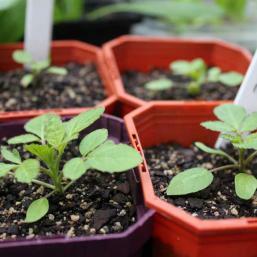 In early spring, sow seeds a finger-tip deep in trays or punnets filled with seed compost or directly into the garden. If sowing directly into the garden allow sufficient space so that plants end up with about one or two hands’ lengths between them. When your seedlings are about a finger’s length in height pinch out the tips to encourage strong, bushy plants as opposed to lanky leaning specimens. 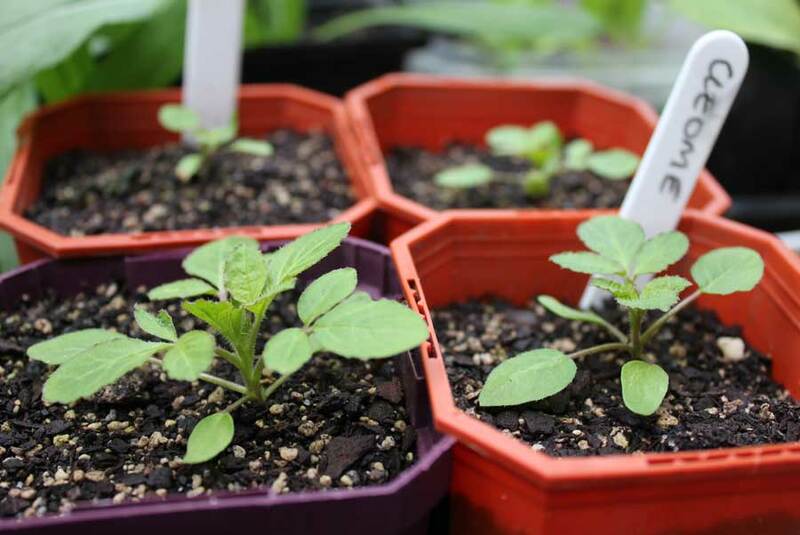 When the weather has settled and is reliably warm and sunny, plant seedlings at an average spacing of a full stride apart. I usually dot them around the vegetable garden on the fringes. Water young seedlings in dry periods. 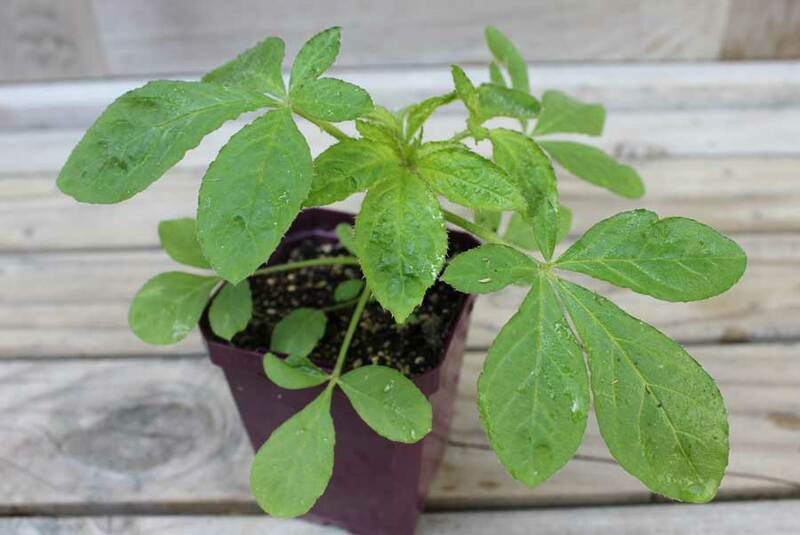 Once they are established and starting to grow you shouldn’t need to continue with watering unless weather is persistently dry and young plants show signs of wilting. If plants grow well they may need staking for support in windy areas. 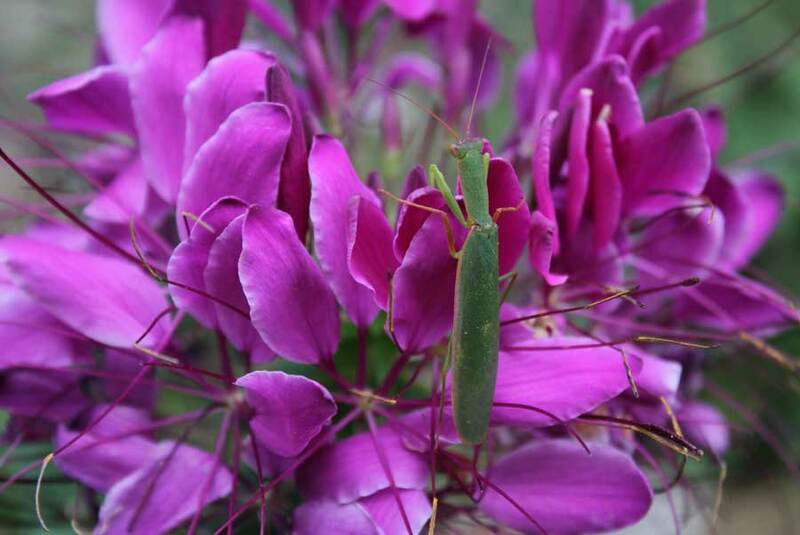 Flowers can be cut for use indoors – they have a musky almost citronella-like fragrance. Watch out for the spikes on the lower stems when cutting. 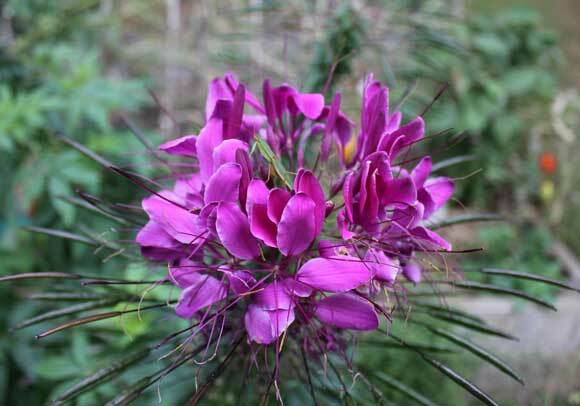 As an annual, cleome will die at the onset of winter in cooler areas whereas in warmer parts of the country you can expect plants to hang about through the winter months too. 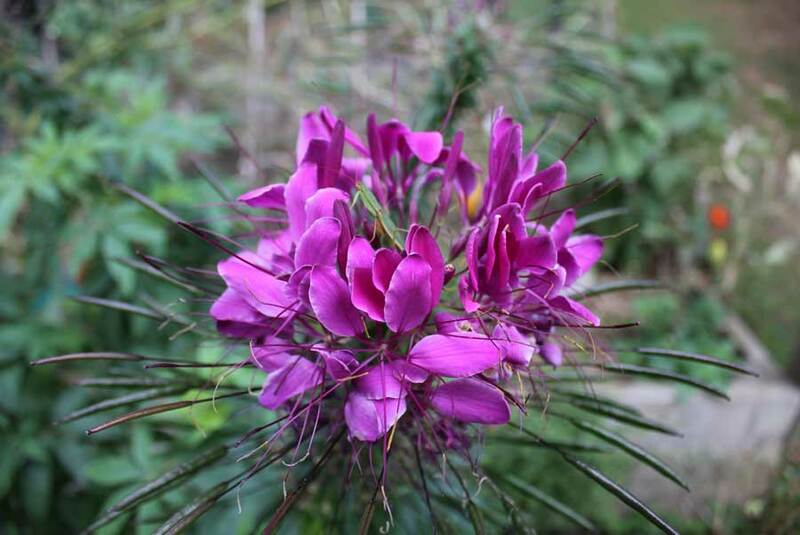 Allowing cleome to flower and self-seed means you’ll be rewarded with a range of plants in all sorts of unexpected places next spring and summer. When you spot small seedlings in the spring you can simply lift them with soil around their roots and re-position them where you want them.